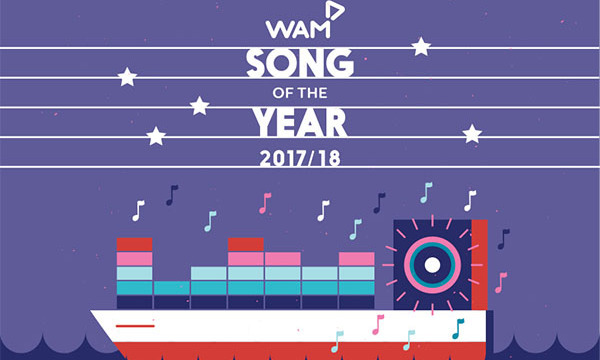 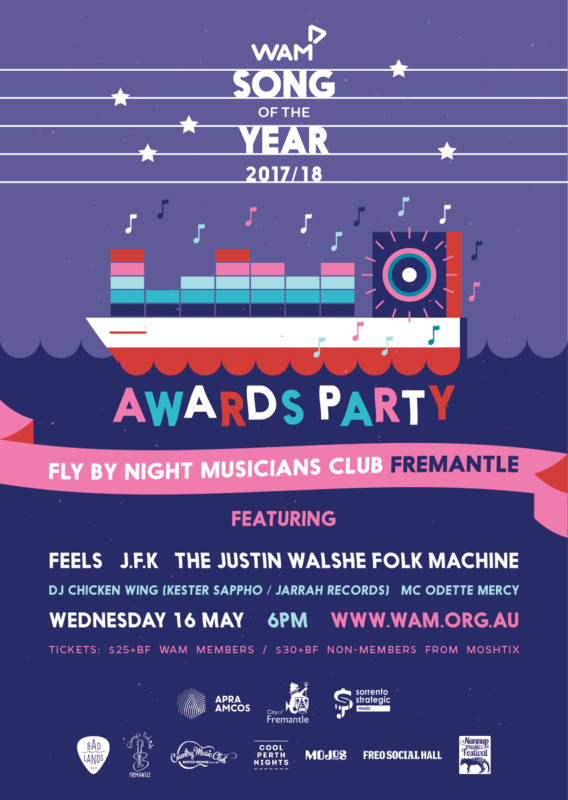 WAM’s Song of the Year Awards has a solid track record of propelling local acts on the rise to even greater heights, with WA legends Methyl Ethel, Beni Bjah, Tired Lion, Mathas, KUČKA, and many more all landing industry praise following their Song of the Year award wins – and this year’s awards promises to be no different! 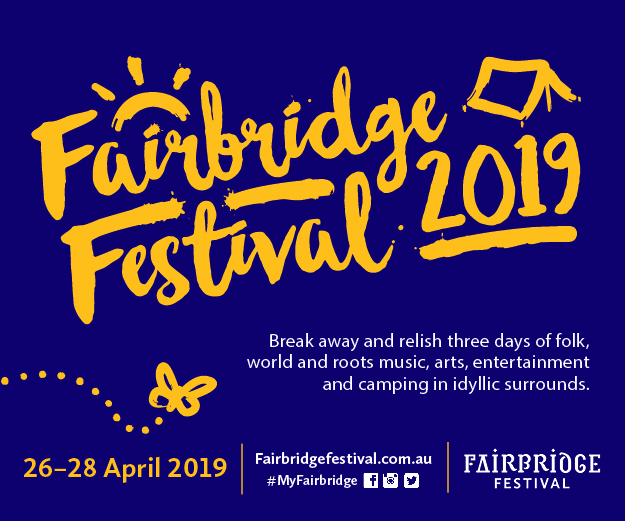 There’ll also be tasty eats provided by Wassup Dog and Flying Falafel, keeping everyone well fed. 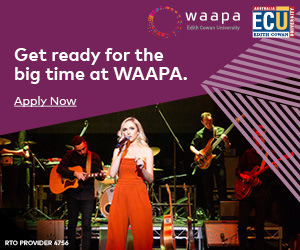 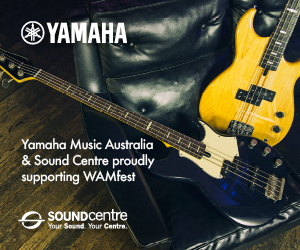 Tickets available via moshtix ($25 + bf for WAM members and $30 + bf for non-members) – click HERE to purchase yours today!